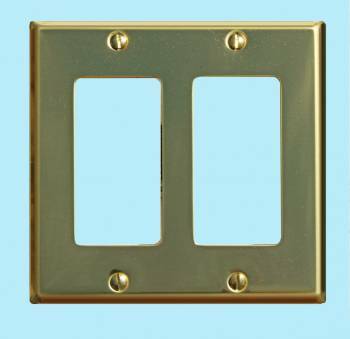 Switchplates Wholesale Discount LOW AS $1.50 Per Item for Switchplates bought in bulk. 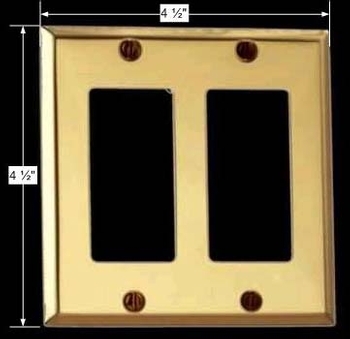 Feature the classic style of solid brass? 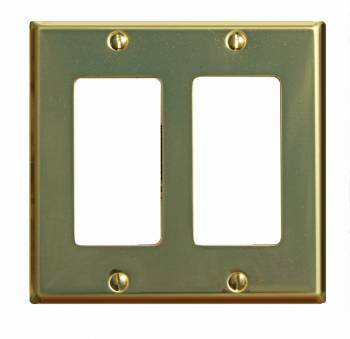 Double (2) GFI, two (2) gang dimmer switch or outlet plate. Our solid brass switch plates have a baked on finsh that outlasts normal lacquer finishes. Every plate is protected with a peel-away plastic coating for protection in shipping. Solid brass screws are included. Dull finish. Not what we expected especially compared to the Baldwin Brass switchplates purchased. 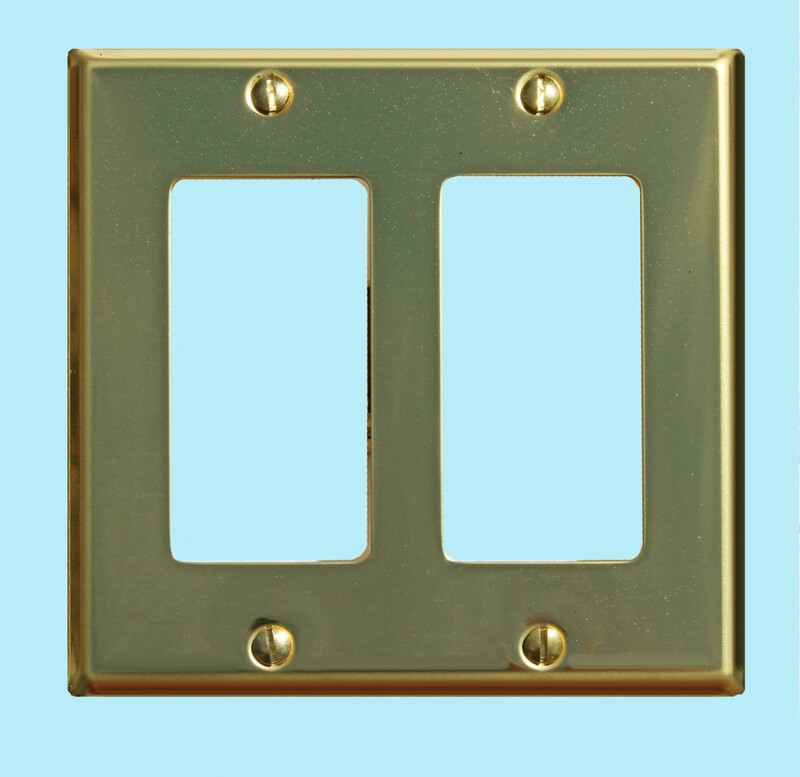 Wouldn't purchase another switchplate from this site.